Scotland’s love affair with gin started in Leith, Edinburgh. It all began way back in the 1700s when the first bottles of fiery Dutch Jenever were traded into the Port of Leith. Leith’s dockside location allowed for easy access to raw materials and exotic spices, as the Scots traded with the Dutch in exchange for wool and other supplies. Fast forward to today, and the gin love affair has been reignited. There are now a number of gin producers back in Leith making Scottish Gin, with a new Leith distillery launching in November. 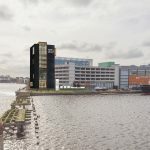 I was lucky enough to be invited to The Port of Leith’s temporary home, Tower Street Stillhouse to find out more. Behind an unassuming doorway, you’ll find their HQ inside a bright orange shed, that looks out on to a state-of-the-art G-still. James Porteous of Electric Spirit Co makes Achroous Gin here and he’s also the distiller behind the Port of Leith’s gin. 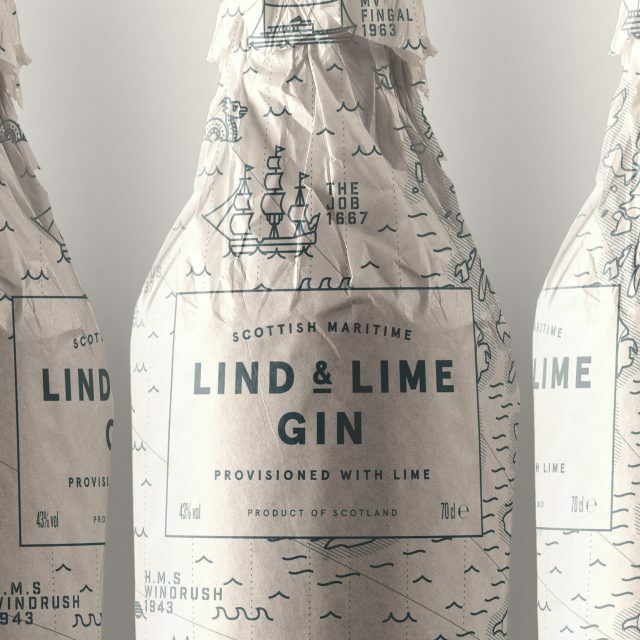 The team have been planning this gin for some time, and they have found the perfect bottle and name [Lind & Lime] which is a nod to the rich maritime history of the local area. The recipe draws on some exciting botanicals that are fitting for the gin, and, having heard a bit about the flavour profile, I quite honestly cannot wait until the launch. In the meantime, check out the Port of Leith Distillery website, and see how the team are also bringing whisky making back to the Port of Leith, as well as their Oloroso sherry. Look out London – here comes Scottish Gin!